Includes all fixtures, fittings, mineral felt and assembly instructions. 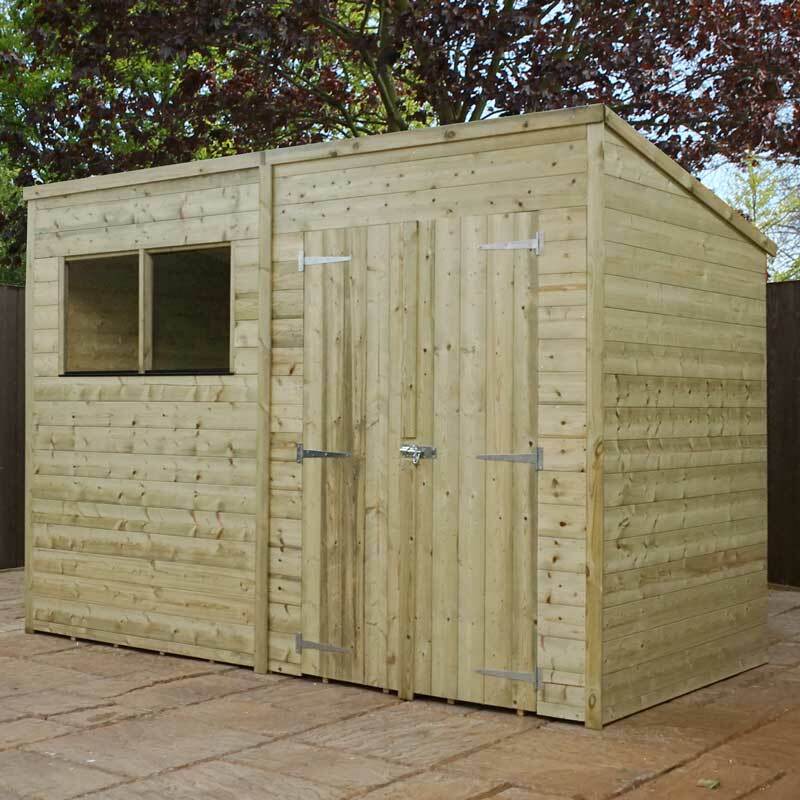 This 10 x 5 Pressure Treated Wooden Pent Shed offers a large amount of interior room that can be used for a variety of purposes, such as general storage or as a garden workshop. 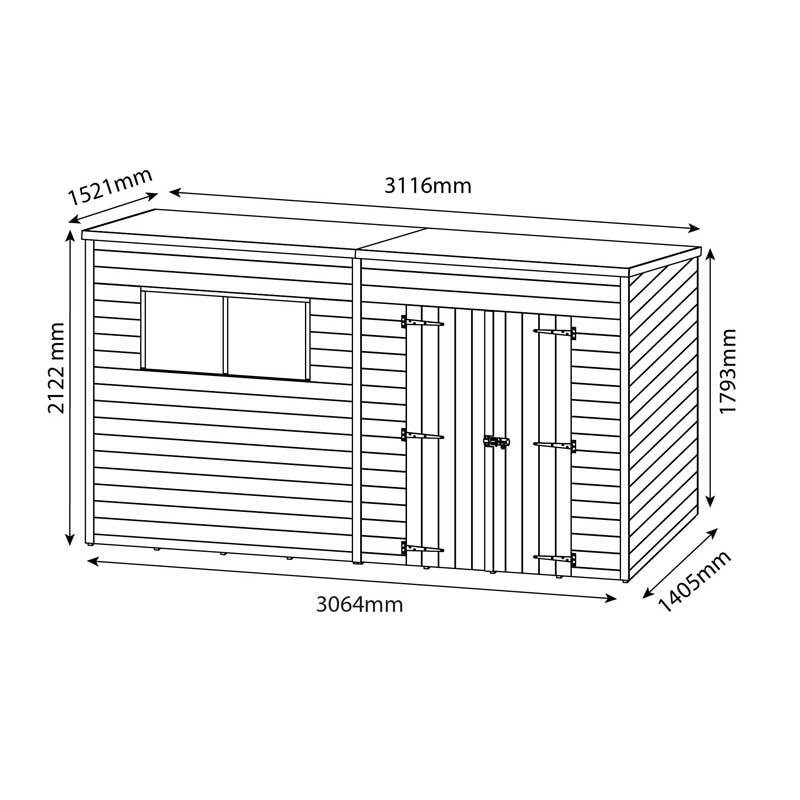 Manufactured using pressure treated timber that is FSC certified, this wooden pent shed has been designed to provide many years of service. 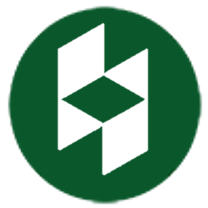 Pressure treating is the process of vacuuming high quality preservative into the individual fibres of the timber, this creates a professional finish that is both tough and durable. 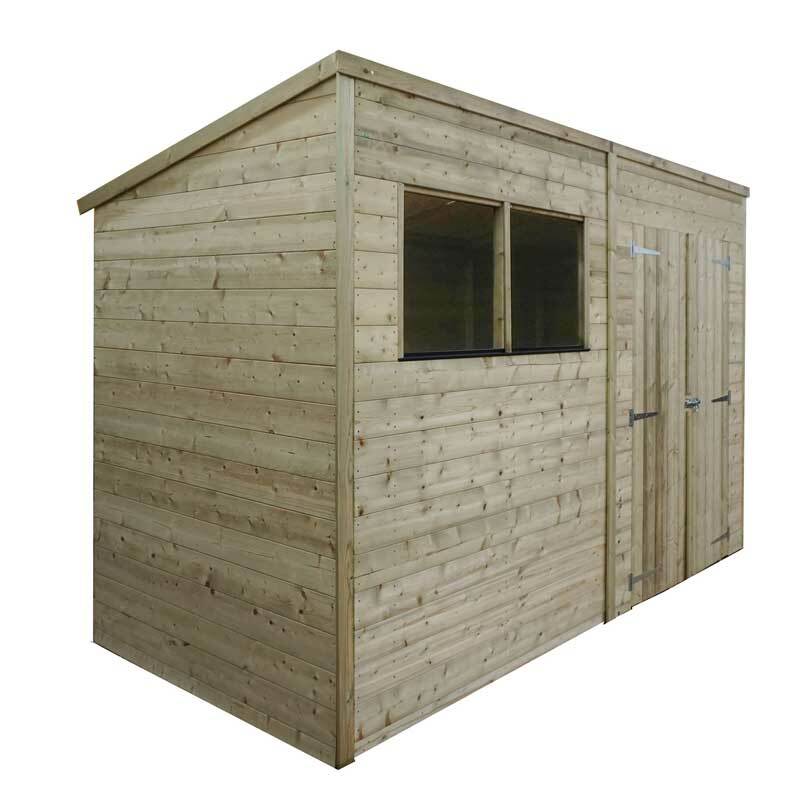 Made from 12mm tongue and groove cladding, the walls of this wooden pent shed have been designed to be keep draughts and water ingress firmly at bay. 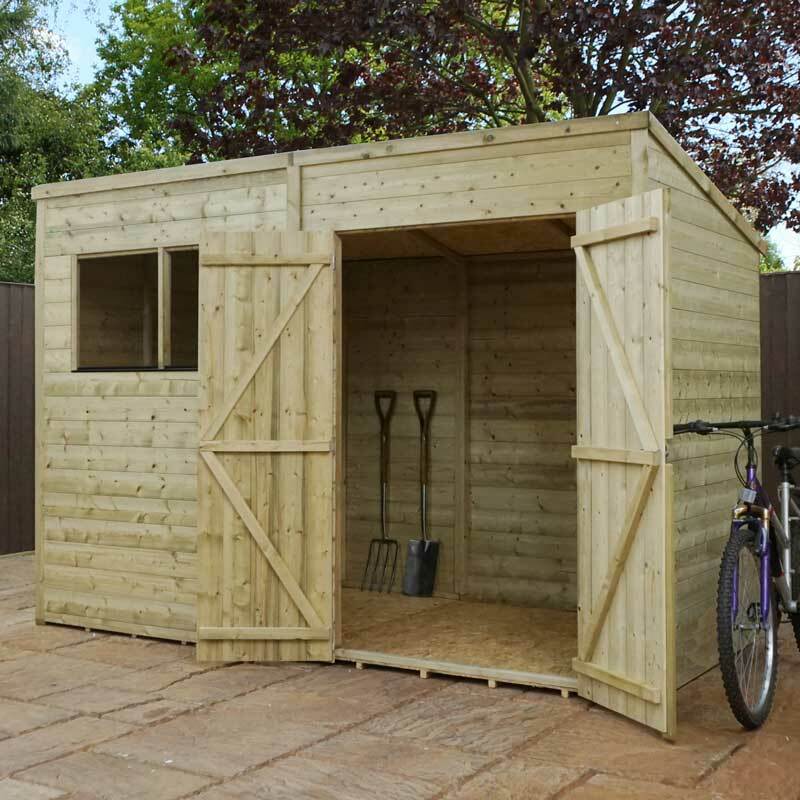 The floor and roof of this wooden shed have been built using 9mm solid sheet board, this ideal for storing everyday garden items such as work benches and lawn mowers. Supported by a thick 1” x 1” wooden frame to create a solid structure, this garden building is capable of withstanding the harshest of weather conditions. A traditional pent roof offers plenty of head room on the inside and is perfect for storing taller items such as sports equipment and rakes. 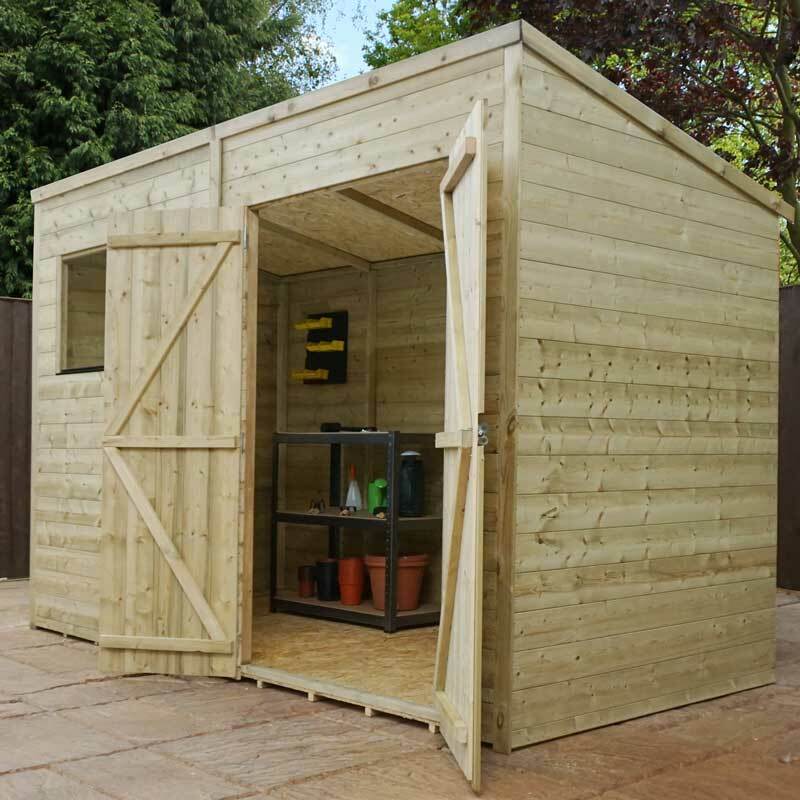 High quality mineral felt is included with this garden shed to provide a defensive barrier against potential wood rot. 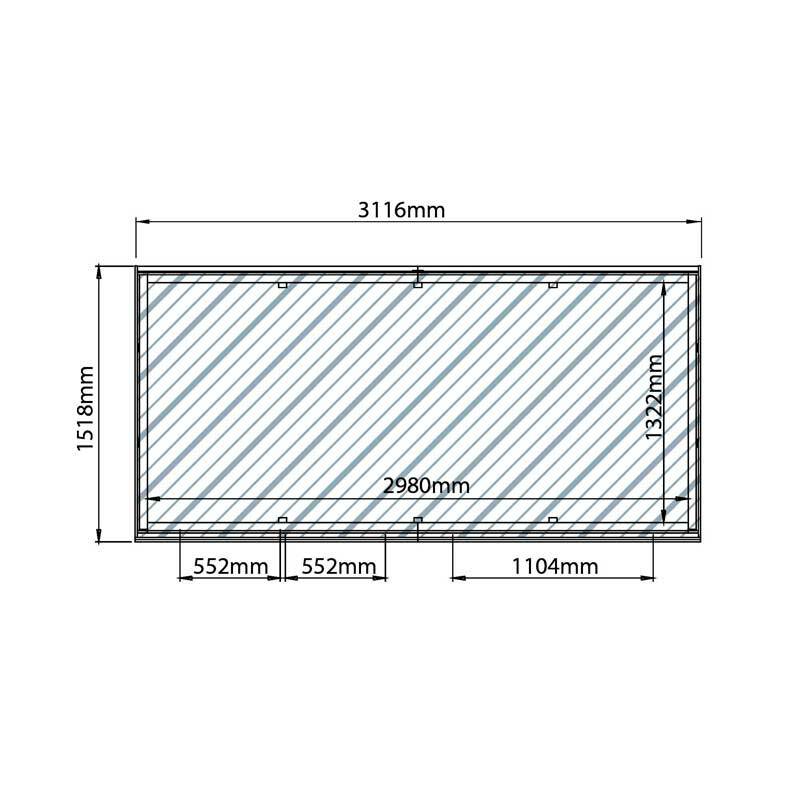 Shatterproof styrene glazed windows allow natural light to flood into the interior, this is essential for gardeners and DIY enthusiasts who need a bright and well ventilated space to work in. 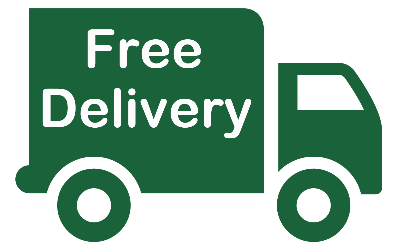 Double doors make it easy to access the interior, this is ideal for storing and removing bulky items such as large lawn mowers or sports equipment. ‘Z’ shaped bracing is installed on the rear of the two doors for additional support.